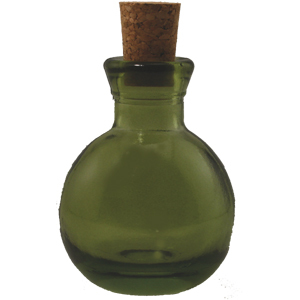 3.5 oz Dark Green Mini Orb reed diffuser bottle has brilliant color and a classic shape. 3 1/4" tall, 2 5/8" wide, 3.4 oz. 3/4" opening. For long-lasting fragrance it holds 3.5 oz Dark Green Mini Orb reed diffuser bottle. 3 1/4" tall, 2 5/8" wide, 3.4 oz. 3/4" opening.